We spotted the Huawei Y7 Pro being sold at a local store in the Philippines after it initially became available via Globe’s Plan 999 a few weeks ago. The Y7 Pro sports a 6.26-inch HD+ IPS display, Snapdragon 450 chipset, 3GB of RAM, 32GB of storage, 13MP + 2MP dual rear camera, 16MP front camera, and 4,000mAh battery. It is priced at PHP 9,990 and can be purchased at Villman’s store. 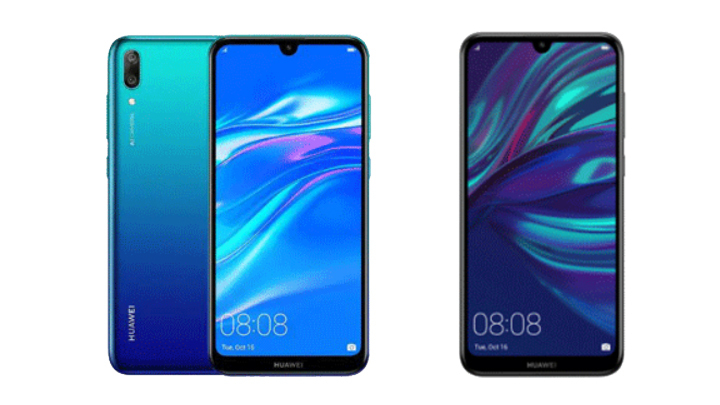 The post Huawei Y7 Pro 2019 gets priced in the Philippines appeared first on YugaTech | Philippines Tech News & Reviews.